Gili Air 1litterally means ´Water Island´ and is one of three perfect coral atolls, fringed with white sands, lying in the sparkling ocean just off the north-west coast of Lombok, Indonesia. For many years the Gili Islands have attracted visitors from around the world for their pristine waters, great diving and snorkeling opportunities, and laid back charm. Although previously popular mainly with backpackers, the Gili islands now attract a diverse range of visitors – serious diving enthusiasts, sun-seekers looking for the perfect beach getaway, singles, families and couples of all ages find something to attract them to the Gilis. There are also a surprising number of activities available on and around the Gili Islands. Gili Air, Gili Trawangan and Gili Meno are home to the Sasak people, the native inhabitants of Lombok. The Sasak people are predominantly Muslim. This is noticeable once on the Gili islands with the five daily calls to prayer, adding to the feel of a traditional Indonesian experience. 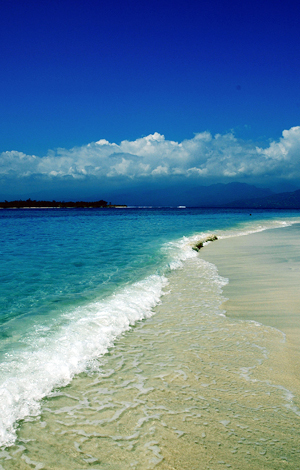 Gili Air island, Gili Meno island, and Gili Trawangan island are all traffic free islands. There are no cars or motorbikes on the islands, and the main form of transport, apart from walking, is by horse and cart (locally called ´cidomo´) or bicycle, thus we are free from the noise of traffic and horns often experienced on Bali. Telephone and internet facilities are available, as are most of the normal tourist amenities, although there are no banks, there are now ATMs on Gili Air. 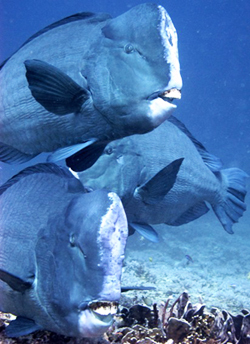 For those who have never had the pleasure of viewing the magical world under the ocean, diving in Gili Air offers a superb opportunity to do so in safety and comfort. For those of us who are already addicted to the silence and beauty of the depths, this is an island where days could melt into weeks, quite happily drifting with the current and immersing oneself in the wonders of the underwater landscape.